Lesley University and the DeMello International Center, with the support of New Bedford Mayor Jon Mitchell, have announced an exciting and dynamic educational partnership to contribute to the educational and economic vitality of the New Bedford community by offering affordable, accessible and high-quality graduate, undergraduate and professional development programs. Through this innovative collaboration, called the Rising Tide Educational Initiative, Lesley will support educators currently teaching in the Greater New Bedford area by offering master’s degrees and professional development and by providing bachelor’s degree completion programs for adult learners returning to the classroom. You can register for these right now. 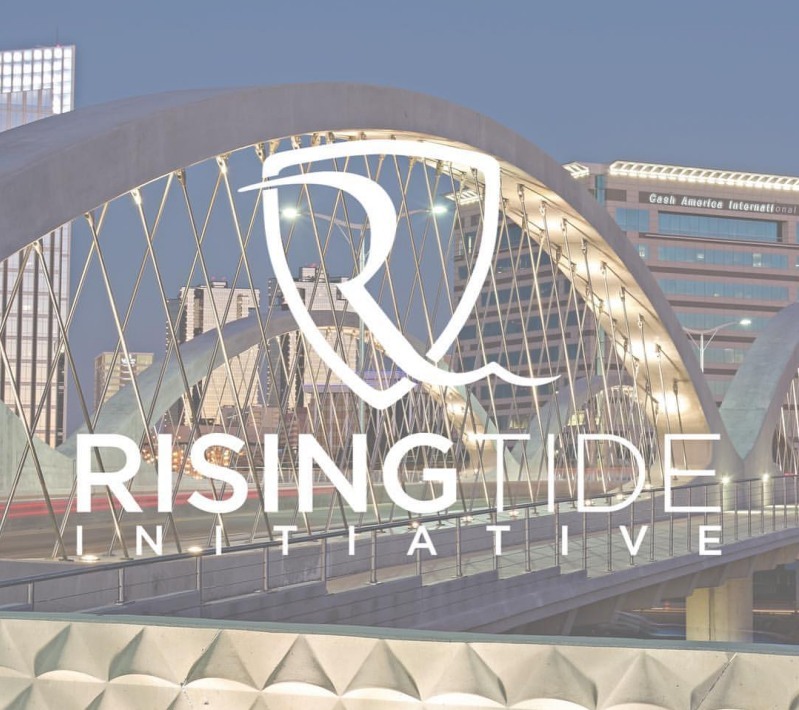 Through Lesley and other Rising Tide partners, the initiative will also offer professional development for individuals working with children outside of public school settings and provide ESL and support services for local families and their children to help overcome cultural and language barriers. The partners will also host various educational events at the DeMello International Center to meet the needs of the New Bedford community. Lesley University will offer bachelor’s degree completion coursework and support at the DeMello International Center site and seeks to partner with Bristol Community College and others to create seamless transfer pathways for students earning associate degrees leading to bachelor degree programs. The Rising Tide Educational Initiative will be headquartered at the DeMello International Center at 128 Union St., New Bedford, where Lesley will house a state-of-the-art teaching space to support the work. 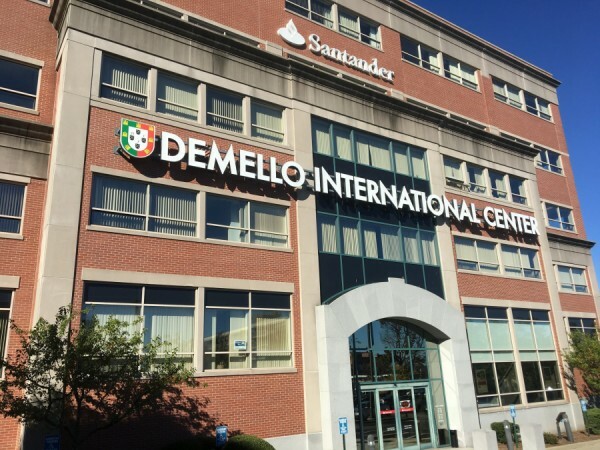 Other educational and charitable organizations with offices at the DeMello Center are: Better Community Living, Carney Foundation, Discovery Language Academy, Greater New Bedford Housing Authority, Hair in Motion Cosmetology Academy, Junior Achievement, Master Urban Educators, New Bedford Symphony, United Way and YMCA, among many others. To learn more about the initiative or inquire about opportunities, email DeMello@lesley.edu or call 617.349.8428.